Even though I know better, I can be a sucker for marketing hype. Tell me that a product is going to blur my imperfections and make my skin look flawless, and even though I know that it's not true, I'm dying to try it. That's what happened with the L'Oreal Visible Lift Blur Foundation. I didn't believe it could work miracles like blurring fine lines, wrinkles, uneven texture as the product label claimed, but I was curious about what it could do so I picked it up. 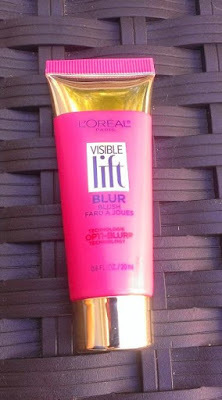 And because L'Oreal was BOGO-half off at Ulta, I decided to try the Visible Lift Blur Blush as well. After trying the foundation for quite a while, I can say that it's decidedly average foundation. 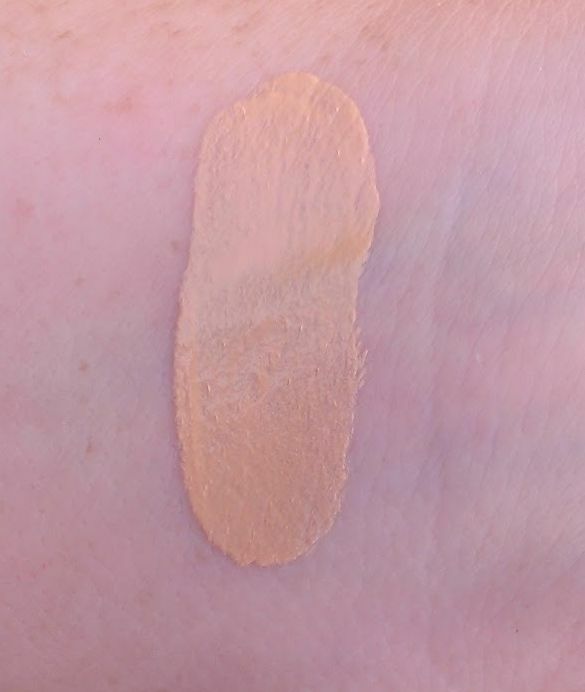 It comes in a plastic tube that makes it easy to squeeze out just the right amount and actually contains a little more product than the usual foundations -- 1.3 ounces vs. 1 ounce. There's also an SPF of 18, which is helpful. The foundation itself has a fairly thick, creamy texture, which is interesting because it blends out to a lightweight consistency on the skin. In terms of coverage, I would call it light to medium, though it builds fairly well. The finish is satin or demi-matte, so it does look pretty natural on the skin. I purchased the foundation in the lightest shade, 201 Light Ivory, which is a decent match for my fair skin, though it can start to look a little orange-y if I layer it. However, there is no discernible "blurring" action as L'Oreal claims. My face doesn't look any different with this foundation than it does with other light to medium foundations. Still, it's a pretty nice foundation, all things considered -- but it retails for about $13.99 and that's on the higher end of drugstore foundations, so I can't help but thinking that there are better options out there. But I am a big fan of the Visible Lift Blur Blush. 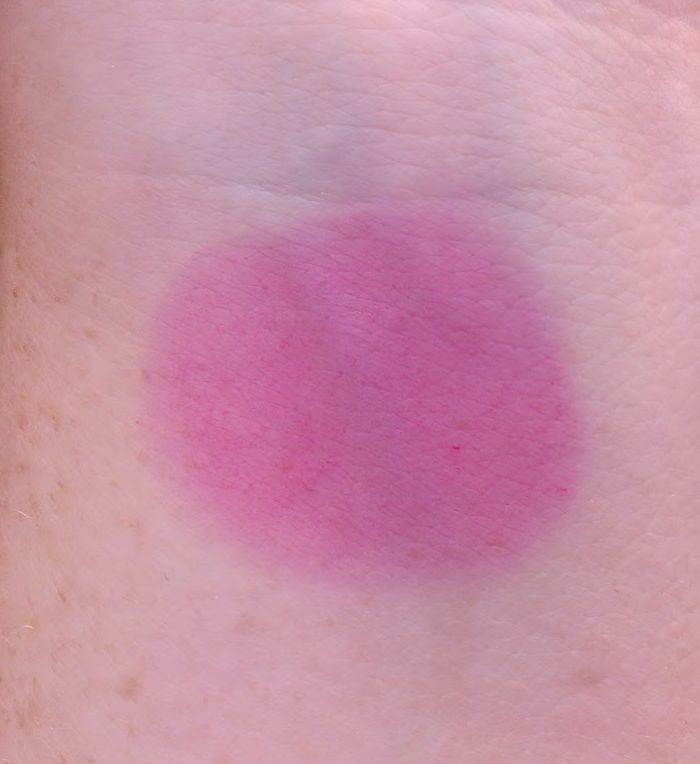 It's a cream blush that comes in a squeeze tube, but it has an almost gel-like texture. It blends out extremely well on the skin, and while it's nicely pigmented, the blush is on the sheer side -- but personally, I love that. It gives it a really natural look so it seems like you're actually blushing. 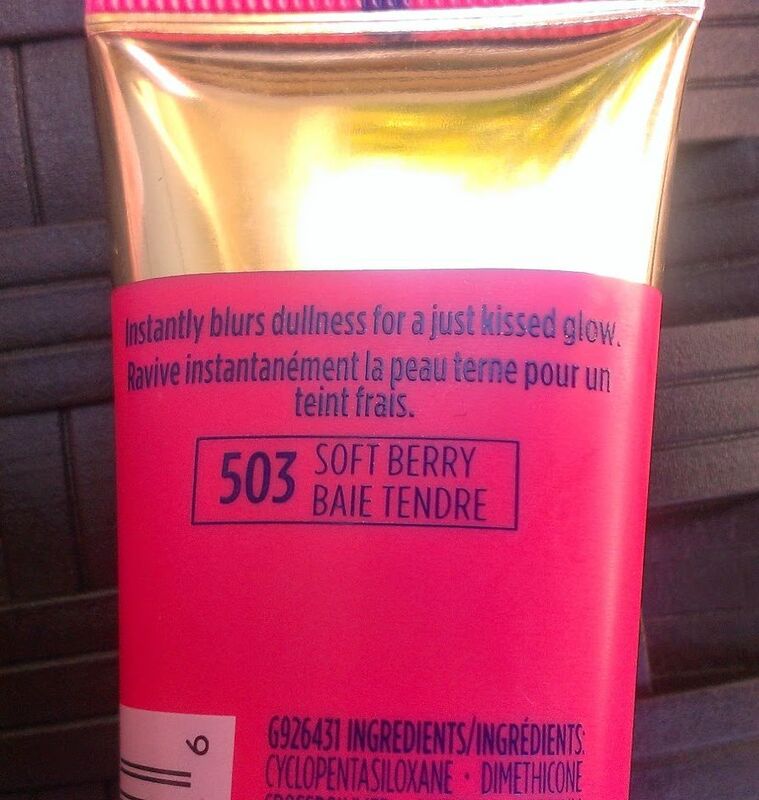 I purchased it in the darkest shade, 503 Soft Berry -- I don't really see it as a berry shade, though. It's a traditional bright pink that I think will be especially nice in the cooler seasons when you're going for that "I just came in from the outdoors" flush on your cheeks. Like the foundation, it's on the pricey side -- it retails for $12.99 here -- but I think it's worth it because you get quite a bit of product and a little goes a long way so it'll last quite a while. You can get both the foundation and the blush anywhere you buy L'Oreal products. 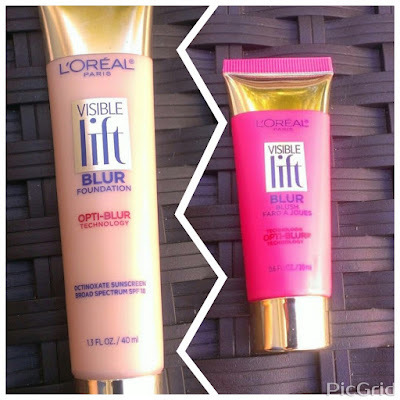 Have you tried the L'Oreal Visible Lift Blur Foundation and/or Blush? Are you a fan?